Ghanaian rapper, Kwaw Kesse and his wife lost their newborn baby just 24 hours after delivery at the Korle-Bu Teaching Hospital in Accra. 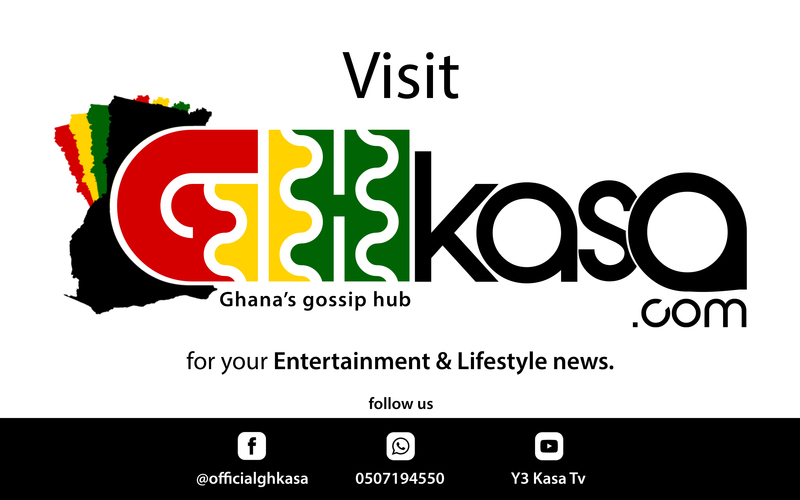 Speaking on Adom FM’s “Work and Happiness” with host Ohemaa Woyeje on Tuesday, Kwaw Kesse’s manager, Kelvin Aggrey said the baby died out of heart complications. He said the doctors did their best but the heart condition of the baby boy gave them a thin sign of hope. “After delivery, the doctors said there is a problem with the baby. He died yesterday. The complications were with the heart. The kid didn’t survive. We give everything to God…” Kelvin said. He added that, Kwaw Kesse’s family is coping with the unfortunate incident. The couple welcomed their daughter 5 months after marriage and have been trying to keep their relationship off the eyes of the public. But… Kwaw has visibly warmed up to the idea of showcasing his latest family addition.